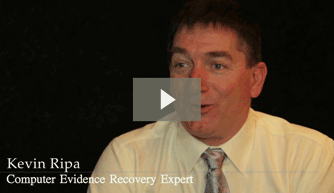 Learn more about the different types of private investigation and how each case will work below. Learn about what a cell phone record investigation entails, why you need one, and alternatives if your case doesn’t meet the criteria for a search warrant or subpoena. There are many types of fraud. 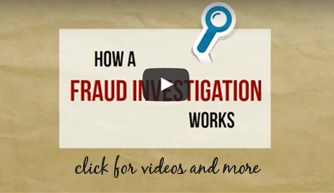 Find out how an investigation can determine whether fraud has taken place, how evidence collection works, and what to expect. 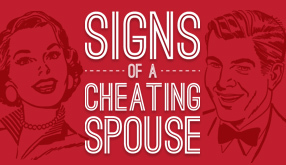 Learn what investigators say are the 6 most common signs of a cheating spouse, what an infidelity investigation entails, and what to expect during the process. 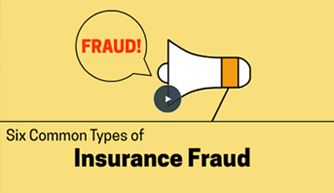 Find out how an insurance fraud investigation is conducted and learn about types of insurance fraud, including car, health, home, life, insurance company, and workers compensation fraud. 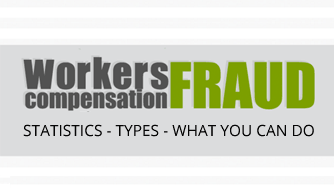 Read about the difference in claimant, employer, and health care provider fraud as well as workers’ compensation fraud statistics and how fraud affects premiums. 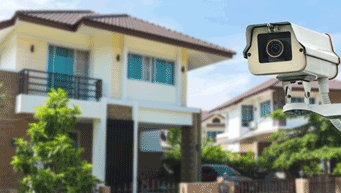 If you suspect corporate espionage or that someone may be secretly filming or recording in your business or home, read more about how a bug sweep works and what it entails. Have questions? Visit our Help Center. PInow is the most effectively marketed web resource dedicated to the investigation industry. If you are interested in becoming a private investigator, there are many ways to get started. Learn about the licensing requirements in your state, common backgrounds of private investigators, expected salary, and more. PInow offers private investigators a wide selection of marketing resources, information and products to grow their businesses.